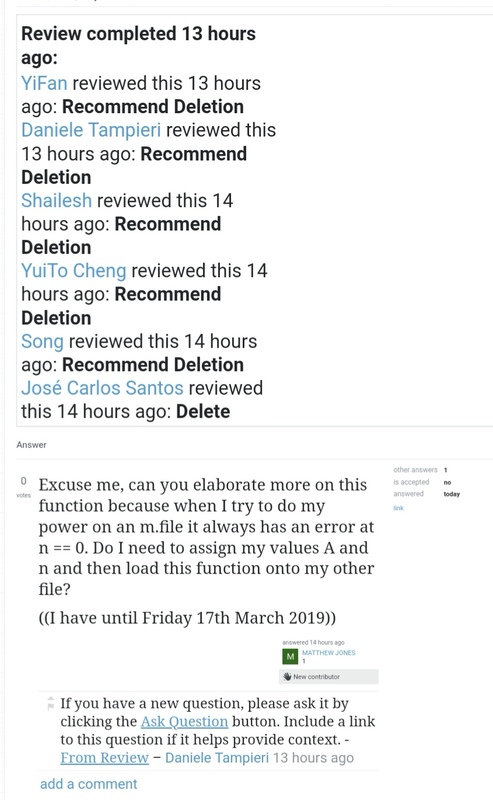 When I came across Why is this low quality review ended?, I immediately came up with a simple explanation: The person who initially flagged the post retracted it! However, this is neither listed here nor here. So can it trigger the ending of a review? Browse other questions tagged support review low-quality-posts .